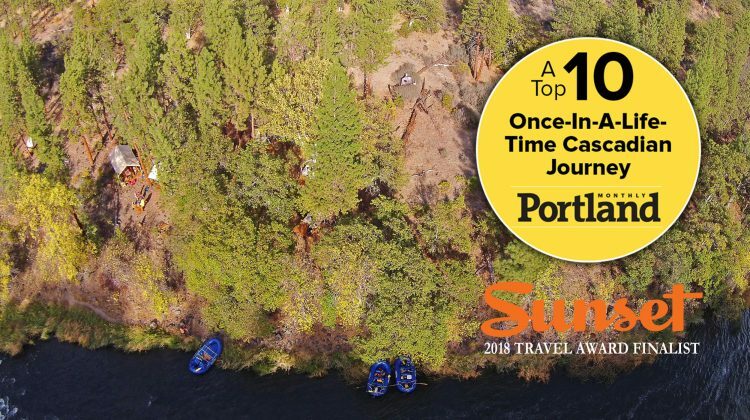 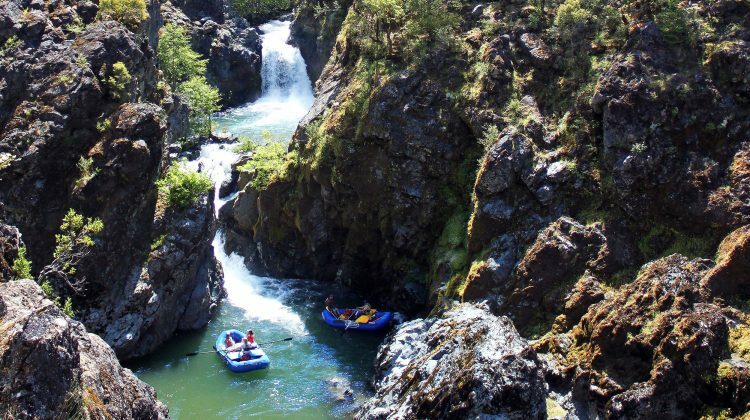 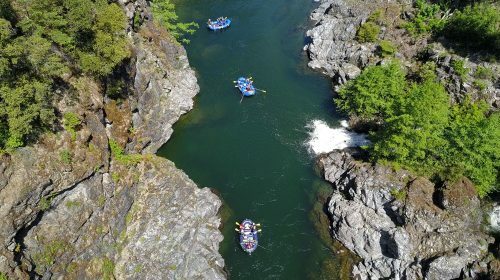 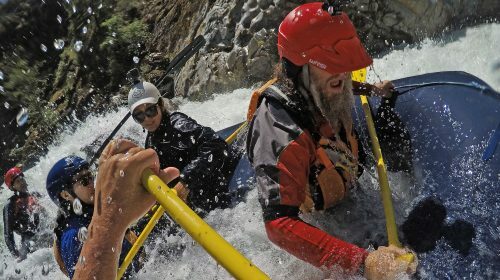 We are a small guide owned and operated company offering whitewater rafting in Oregon, Northern California, Idaho, Alaska and beyond – including trips from our home in beautiful Ashland Oregon. 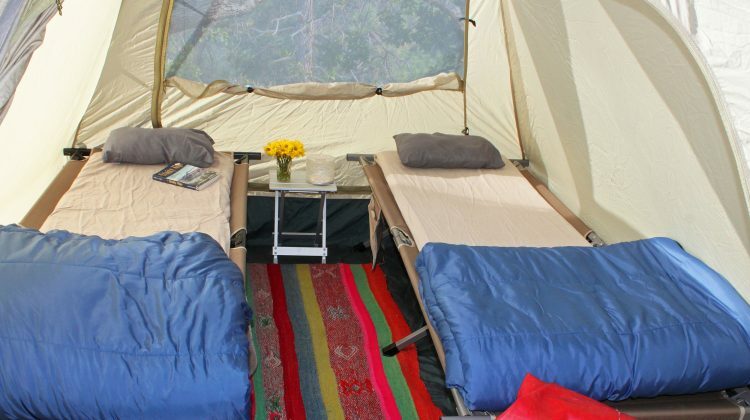 You will enjoy world-class river and adventure travel trips in small groups with unparalleled personal service, a handcrafted quality and attention to detail, organic meals, and one of the most experienced (and friendly) guide staff’s in the world. 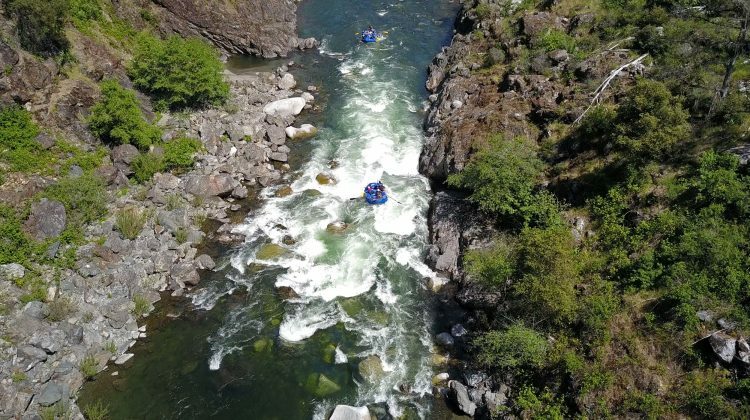 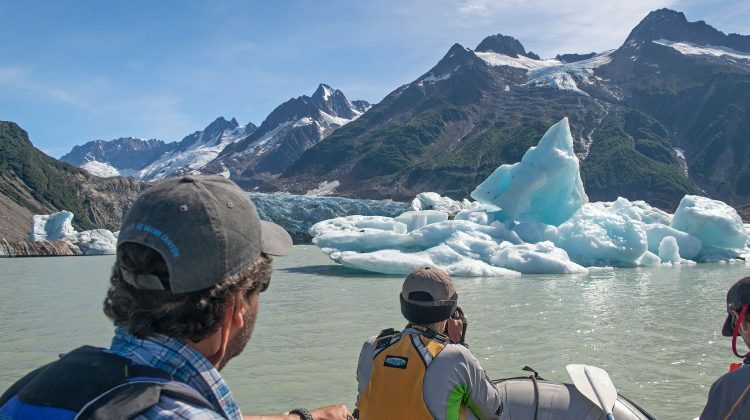 We offer trips ranging from mild to heart pounding, from half-day trips to 9-day wilderness adventures; most are off the beaten path, and all offer incredible whitewater and scenery. 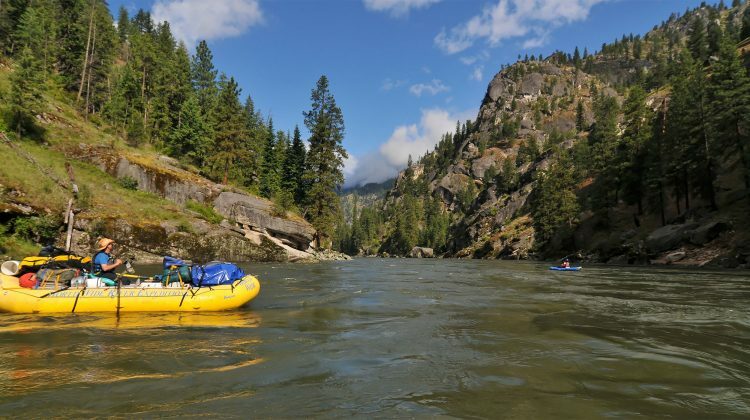 Whether you’re a first-timer or an experienced paddler, join us for a river trip like no other!